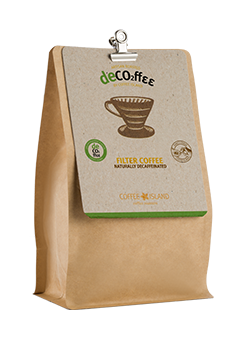 Unbleached paper filters are made of high quality paper which allows you to filter all the unnecessary oils from your coffee while preparing coffee with Hario V60 dripper. This particular coffee filter is unbleached. 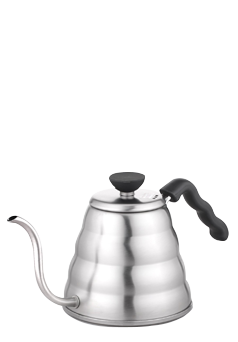 It comes with 100 sheets of filter paper and can only be used with 02 size dripper which will allows you to brew up to 4 cups. 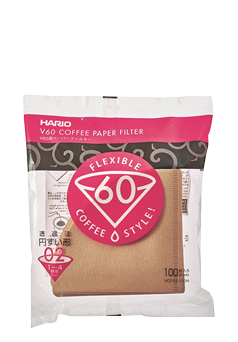 The filter will dissolve without any negative affect on the environment because all Hario filter papers are biodegradable.